bath, and then we have a facial and mani-pedicure. easy to slip into a coma and call it a workout. some restorative beverages and a couple of herbal teas. obviously don’t need to worry about your weight. throughout her life to start her own baseball team. Mindy.” Boy, did that interruption net me a dirty look. steps echoed the brusque, staccato delivery of her story. anything to do with the reason he was killed?” I asked. Christine would be interesting to talk to. parlour, and a Money Mart. what investigating a murder was supposed to feel like. 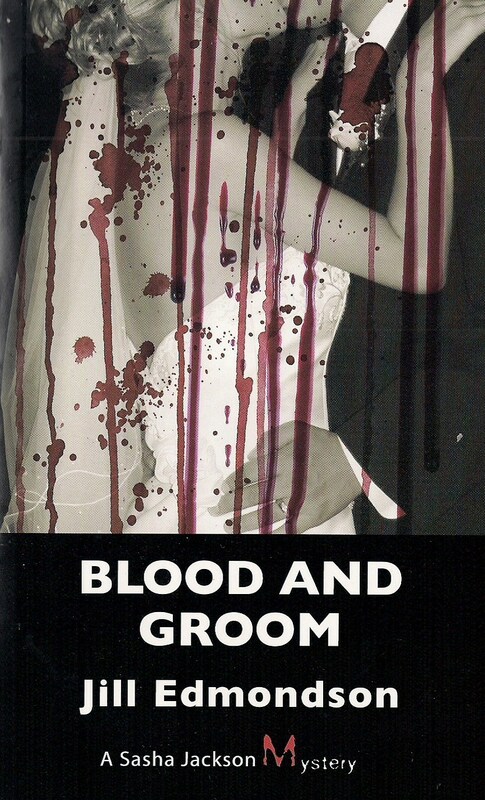 You can get BLOOD & GROOM on Amazon/Kindle. CLICK HERE.